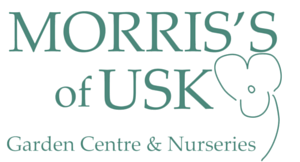 Morris's of Usk is a long established family run and owned garden centre just outside Usk in Monmouthshire, South Wales. We pride ourselves on growing and selling top quality plants, gardening tools, equipment and supplies. Our Farm Shop provides a mouth watering range of fresh, locally grown and made produce including seasonal fruit and veg grown in our own nursery and homemade cakes, pies and ready meals from our in-store bakery. We are pleased to offer you our own superb quality, home reared Aberdeen Angus beef, lamb and other locally sourced meats on our butchery counter. Morris's Restaurant has an excellent reputation for offering a wide selection of reasonably priced delicious, freshly cooked meals, afternoon tea, home made cakes, hot & cold drinks, sandwiches and snacks and we are very proud of our 5 * Food Hygiene rating and top local rating on Trip Advisor. 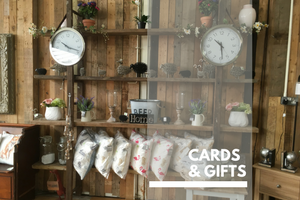 We also sell top quality cookware, kitchen tools and a great range of interesting and unusual household goods, cards and gifts. 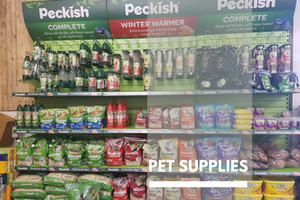 We have a well stocked pet supplies section with a good range of pet food and equipment and poultry feed. 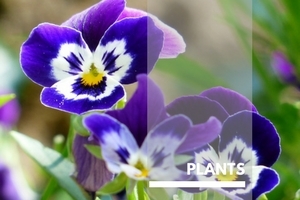 Top quality plants and everything you need to grow and care for them. We have plenty of planting advice and tips in the plants section of this website to help you choose the right plant for the right place. Offering a lovely selection of top quality, locally produced, freshly made produce and supplying our own home reared Aberdeen Angus beef, lamb and other locally sourced meats on our butchery counter. Fresh bread, homemade cakes and pies available daily from our in store bakery. 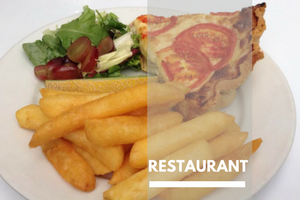 Enjoy delicious freshly prepared meals and beverages in our lovely restaurant. 5* Food Hygeine rating and excellent reviews on Trip Advisor. Ask about booking our Garden Room for small events and parties. 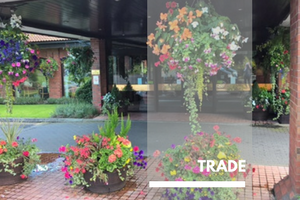 Are you a business needing plants for mass bedding displays, hanging baskets or tubs, pots and containers? Morris's have been growing and supplying plants to order in a wholesale capacity for 30 years. Make your garden part of your home. 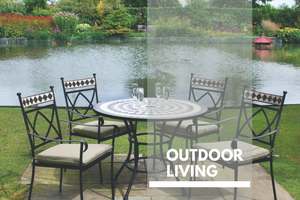 We stock a range of beautiful outdoor furniture and top of the range barbecues. Perfect for creating that outdoor living space for relaxing or entertaining. 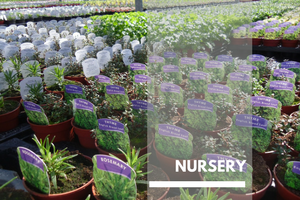 We have our own nursery here at Morris's of Usk. We produce all our own annual bedding plants on site. Looking for a special card or unusual gift? We have a wonderful selection at Morris's including toys and books. We have a great range of pet food and equipment at Morris's. We also stock wild bird food and feeders as well as some smallholder items and poultry feed. We have everything you need to make your garden grow. 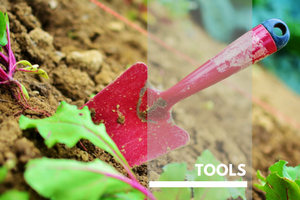 From compost and manures, a good range of garden tools, pest control products and gardening gloves.